Huge and powerful, this will effortlessly heat your entire home all winter long. Relax and enjoy the warmth of the magnificent Barossa. 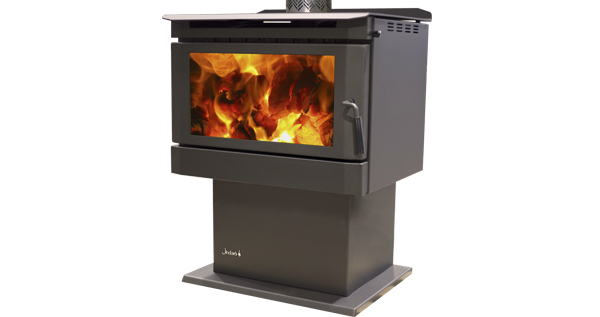 This huge, powerful, fan forced woodheater was designed to meet the requirements of larger homes in all of Australia’s most severe winter conditions. Incorporating the stylish looks and innovative features of the smaller Riverina, the vast firebox of the Barossa will effortlessly heat your entire home all winter long. Enjoy the ambience of an all Australian crackling log fire in your home. Ideal to heat up to 260m2. Relax and enjoy the warmth of the magnificent Barossa.